Phnom Penh (FN), Jan. 29 – Cambodian ruling party spokesman Sok Eysan said Tuesday that Sam Rainsy, self-exiled former opposition leader, used all forms of tricks and frauds on Everything But Arm (EBA) scheme to achieve his will. 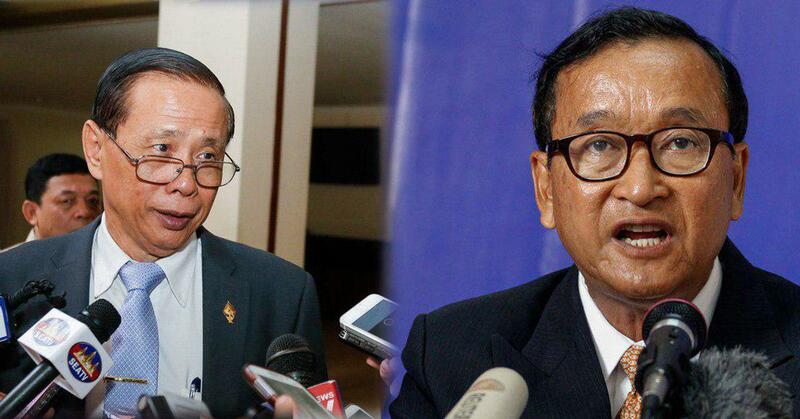 Sam Rainsy once again intended to destroy Cambodia’s interests by appealing to the European Union to withdraw EBA, initiative that all imports from the Least Developed Countries to the EU are duty-free and quota-free, with the exception of armaments. EBA so far has played a key role in promoting economic growth and poverty reduction in the Kingdom. The EU is currently Cambodia’s largest export market. The EU has imported approximately $5.7 billion worth of products from Cambodia under the EBA, dominated by textiles, footwear and agricultural products.